Get 20% Discount when you book online, plus you also get discount on multiple vehicles. Have you seen a cheaper quote? Car insurance doesn’t have to be complicated and if you don’t trust us then perhaps you might listen to the 31 million customers Aviva serves across the world. 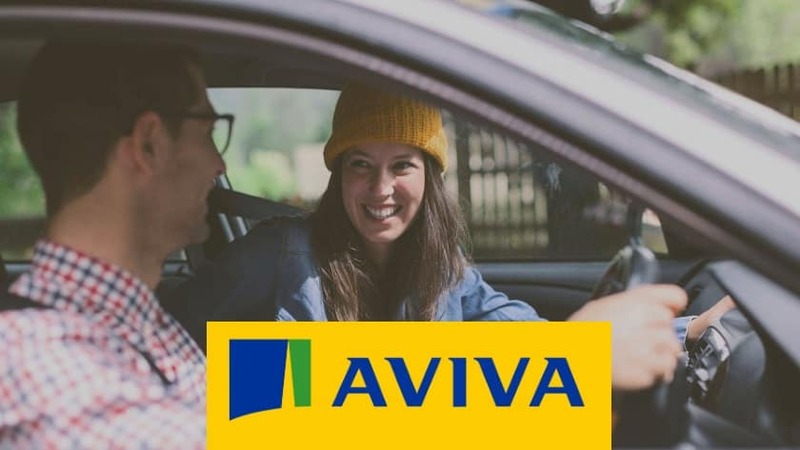 Aviva are the UK’s largest insurer and one of Europe’s leading providers of life and general insurance. Combining strong life insurance, general insurance and asset management businesses under one powerful brand. The company is committed to serving our customers well in order to build a stronger, sustainable business, which makes a positive contribution to society, and for which our people are proud to work. So if you’re after comprehensive car insurance then they’re definitely a company you can put your trust in. Offering a variety of car insurance policies to cover your particular needs, you can expect to find everything from third party cover, to fire and theft cover. All these different levels of cover are here to provide you with peace of mind whilst you’re on the road. With comprehensive cover, you’ll be protected against the costs of an accident – whether you were at fault or not. Plus you’ll have access to a whole host of optional extras – such as breakdown cover and courtesy cars – to help you create the kind of car cover that suits you. With a 5 star rating on Defaqto, Aviva Car Insurance feels like an obvious choice. But before you jump the gun, make sure you visit our site for the latest discount codes and promotions, helping you get the best car insurance for less.